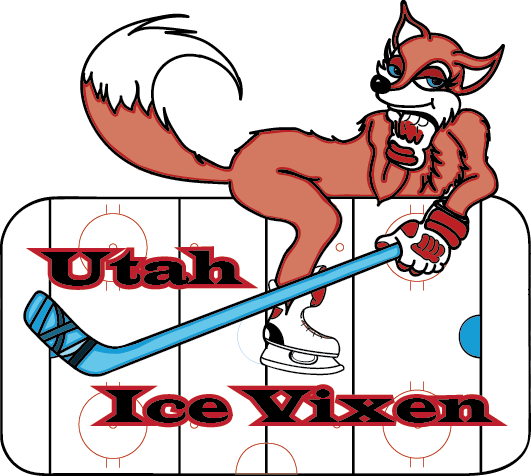 We are excited once again to invite you to the Goal Digger Tournament hosted by the Utah Ice Vixen! 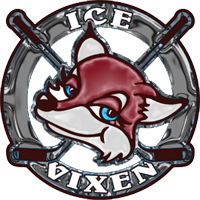 Please let us know ASAP if you plan on bringing a team or teams and their divisions to the Goal Digger tournament this year and so that we can finalize ice contracts to be sure we have enough ice time scheduled. We will be playing at the Steiner Ice Arena, located at 645 S GUARDSMAN WAY, Salt Lake City. Cost per team is $950. Payment in full due by November 10th, 2018. A big thank you to all the teams that attended the Goal Digger Tournament in the past and are planning on coming back again! We have so much fun with this tournament and love getting the chance to play new teams and meet new people. We try to invite a lot of teams from all over to give teams the opportunity to play other teams they wouldn’t normally get to play. The past 5 years we’ve had teams from UT, CA, CO, ID, WY, AZ and we would love to add to that list! If you would like us to add you to our email list to have more information sent to you please let us know. We have B & C divisions. Both women and older girls (for size/safety) teams are welcome! PS: be sure to check out our amazing sponsors! I am interested in getting info on this tournament, as I may bring a team! My group is a Sacramento, CA based group called Pandora. I tried the email, but couldn’t get through…it said the email address was invalid. Thanks! !